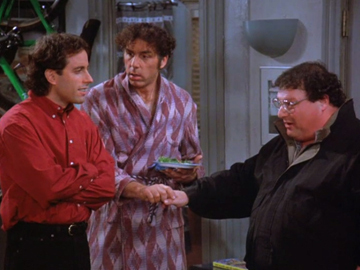 In "The Shower Head," Jerry, Kramer and Newman are forced to make adjustments when their apartment shower heads get replaced. Meanwhile, high opium content in her urine has Elaine failing an important drug test. How well do you know Seinfeld: The Shower Head?